Like a sweet duet, finely balanced in perfect harmony, hope and gratitude bring us to the present. Hope – a positive energy focused towards the future. A belief that things will get better with time. 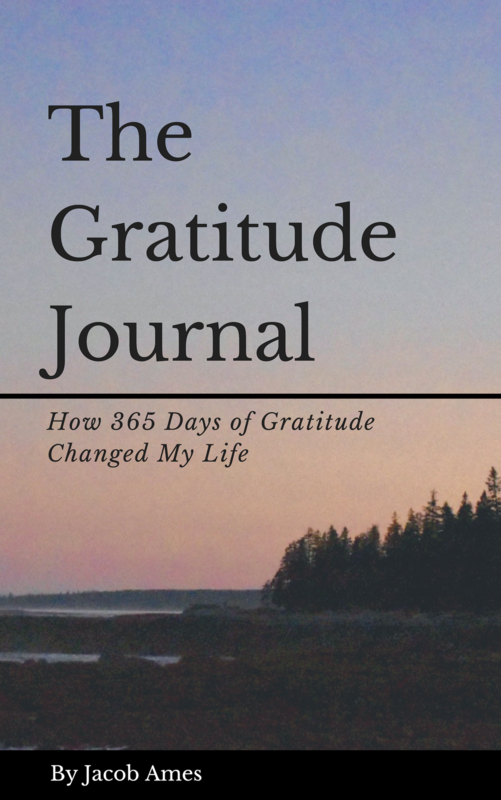 Gratitude – a chance to recognize the best of what was. Found surprisingly in both the big things and the little things. A balance of the two allow us to live in the here and now. Gratitude for what brought us here and hope in what’s to come.